Friends is an American sitcom created by David Crane and Marta Kauffman, which originally aired for ten seasons on NBC from September 22, 1994 to May 6, 2004. It revolves around a circle of friends living in Manhattan, a borough of New York City. The series was produced byBright/Kauffman/Crane Productions, in association with Warner Bros. Television. The original executive producers were Kevin S. Bright, Marta Kauffman, and David Crane, with numerous others being promoted in later seasons. Kauffman and Crane began developing Friends under the title Insomnia Cafe between November and December 1993. They presented the idea to Bright, with whom they had previously worked, and together they pitched a seven-page treatment of the series to NBC. After several script rewrites and changes, including a second title change to Friends Like Us, the series was finally named Friends and premiered on NBC's coveted Thursday 8:30 pm time slot. Filming for the series took place at Warner Bros. Studios in Burbank, California in front of a live studio audience. The series finale (the 236th episode), airing on May 6, 2004, was watched by around 52.5 million American viewers, making it the fourth most watched series finale in television history and the most watched episode of the decade. Friends received positive reviews throughout its run, becoming one of the most popular sitcoms of all time. The series won numerous awards and was nominated for 63 Primetime Emmy Awards. The series, an instant hit from its debut, was also very successful in the ratings, consistently ranking in the top ten in the final primetime ratings. Many critics now regard it as one of the finest shows in television history, including TV Guide, which ranked it No. 21 on their list of the 50 greatest TV shows of all time. In 1997, the episode "The One with the Prom Video" was ranked No. 100 on TV Guide's 100 Greatest Episodes of All-Time. Furthermore, in 2013, Friends ranked No. 24 on the Writers Guild of America's 101 Best Written TV Series of All Time. A critical favorite, commercial success, and cultural phenomenon, the series made a large cultural impact, which still continues today. The Central Perk coffee house that was featured prominently in the series has inspired various imitations throughout the world. The series continues in syndication worldwide. All ten seasons are available in standard definition on DVD and in high definition on Blu-ray. The spin-off series Joeywas created to follow up with the series after the finale. I was a huge fan of Friends when it was on the air, and thanks to NBC marketing, it had a few crossovers, mostly following theme nights. 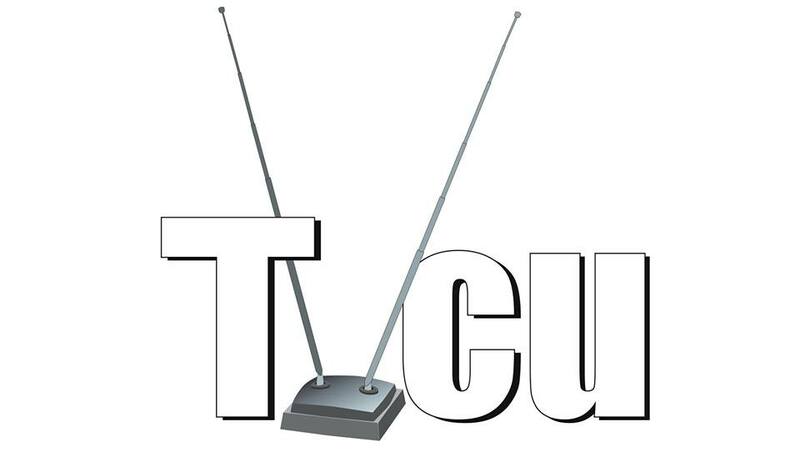 Come join the discussion about Friends or other TVCU related topics here. And here's Toby's take on Friends. Friends with Mad About You, somewhat, as in a few eps Ursula can be found as the Buchmans' regular waitress, much to their dismay. Then there was NBC's "Blackout Thursday," in which the characters on Mad About You caused a citywide blackout, followed by the characters on Friends and Madman of the People dealing with the aftermath. Notably, Seinfeld didn't join in as its script for the week had been written long before. Another case is that of Mad About You and Friends, which share the character of Ursula Buffay. Neither show shares any production or distribution commonality, but rather an actress (Lisa Kudrow), a setting (New York City) and a schedule (Friends initially followed Mad About You on NBC's Thursday night schedule). Mad About You and Friends share another type of "network crossover." On rare occasions, networks have chosen to theme an entire night's programming around a crossover "event." In one case, a New York City blackout caused by Paul Reiser's character on Mad About You was experienced by the characters on Friends. Such "event nights" can also be linked by a single character's quest across multiple shows on the same evening. Chandler Bing appeared in Caroline in the City, while Caroline (played by Lea Thompson) appeared in an episode of Friends. Here are some of the more recent posts regarding Friends in the TVCU discussion forum. Bonus. Horror Crossover Universe! -- NOPE!